Well, the next big thing may be here already. Social TV, the integration of social elements with TV to create a dual-screen experience, is on the rise and proving quite popular. 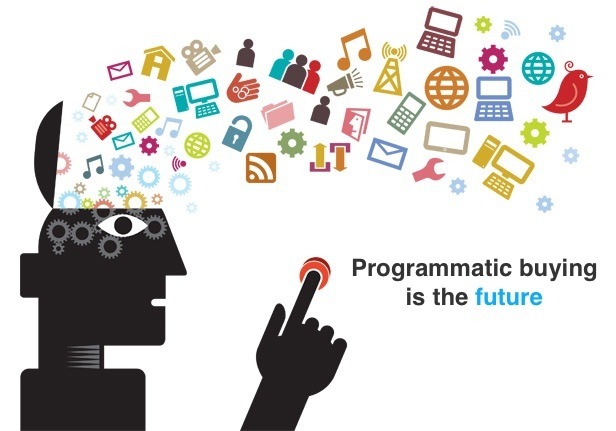 According to Mobile Marketer, brands like ABC who have integrated hashtags into their TV experience have seen immense participation across the Twittersphere. Another example is Discovery Channel’s Shark Week—the channel’s iPad app featured content intended to be consumed while users watched Shark Week on TV. SproutSocial reported that this campaign led to more than 13 million people having 21 million interactions with Shark Week on Facebook. It’s no surprise that this trend is most prominent amongst millennials. Deloitte’s Digital Democracy survey (released in Spring 2014) found that 48% of millennials say they use a social network while watching TV. 86% of all US consumers say they are multitasking while watching TV, up from 72% two years prior. 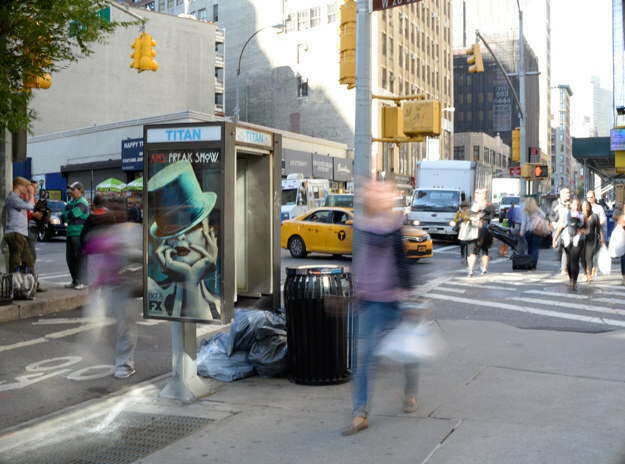 An NYC agency approved hundreds of beacons—devices that can push ads and track mobile devices—to be installed in phone booths around Manhattan. But after BuzzFeed published an article about the beacons yesterday, City Hall promptly requested that they be removed. As BuzzFeed reported, the beacons were installed without any public notice. This is problematic because of the potential privacy issues. BuzzFeed wrote, “The spread of beacon technology to public spaces could turn any city into a giant matrix of hidden commercialization.” Because the beacons can track the location of the public’s personal mobile devices, privacy advocates are concerned about the lack of transparency.